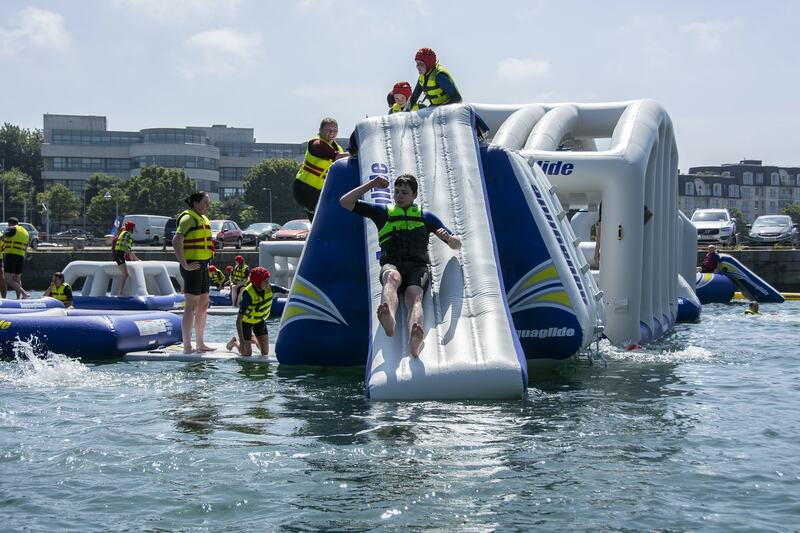 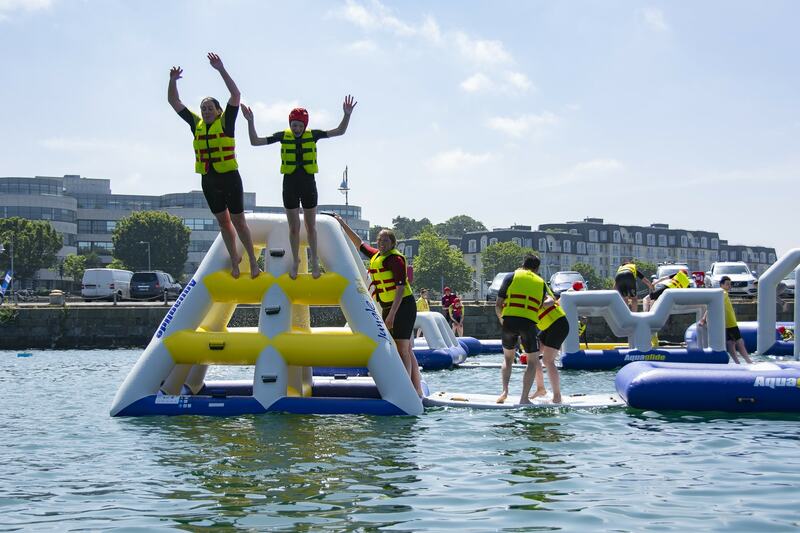 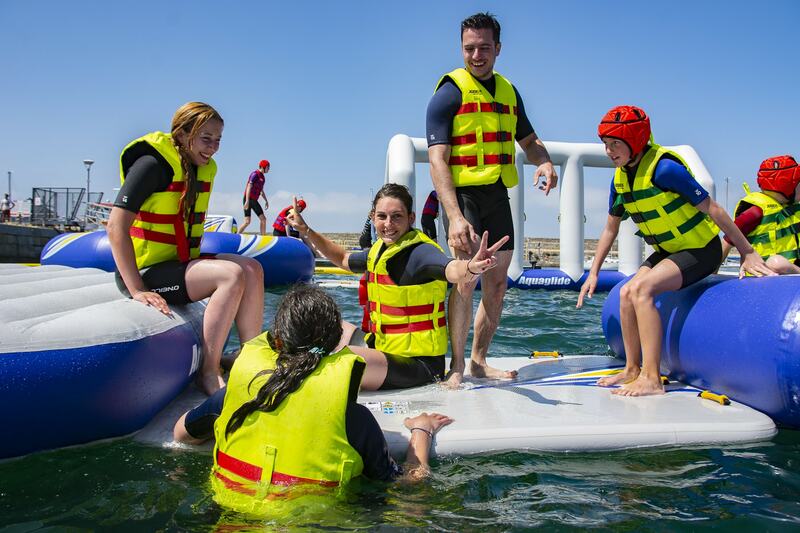 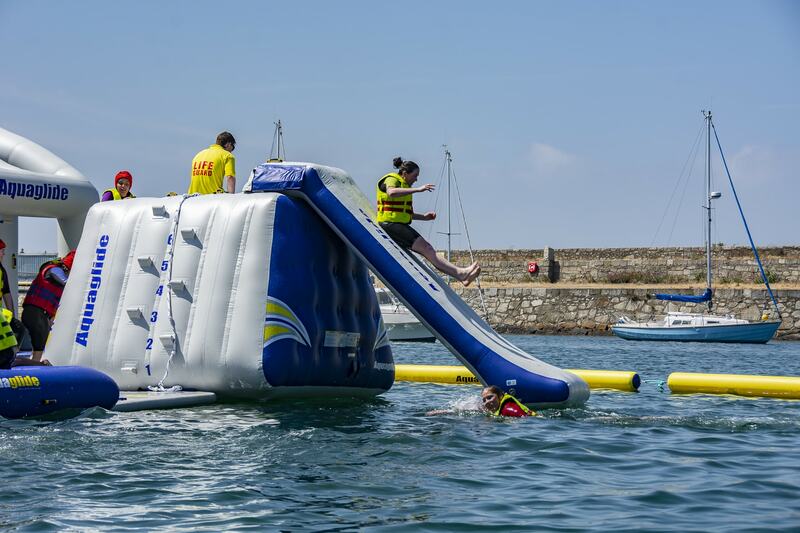 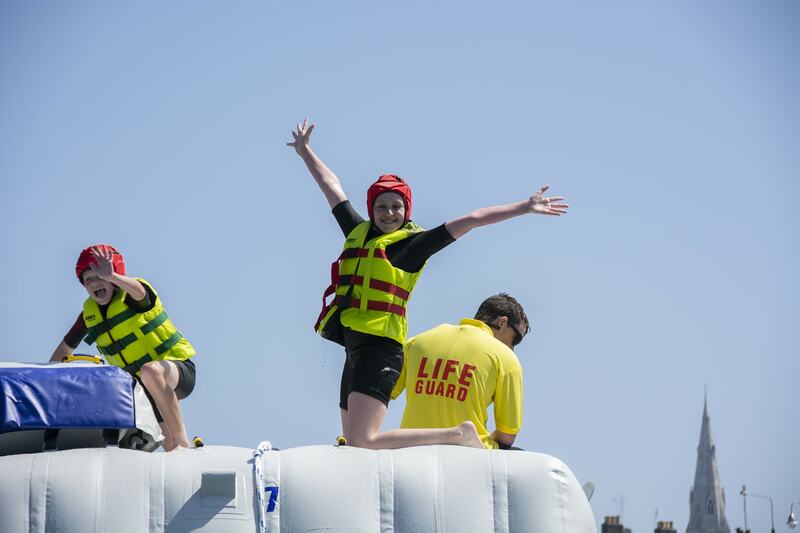 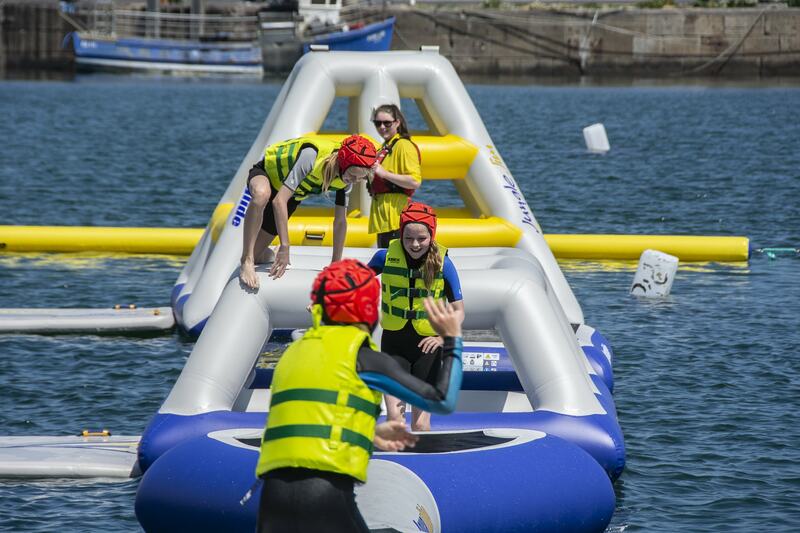 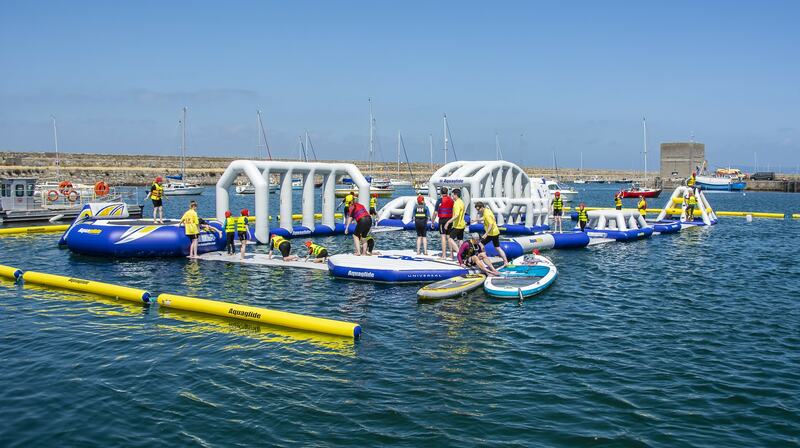 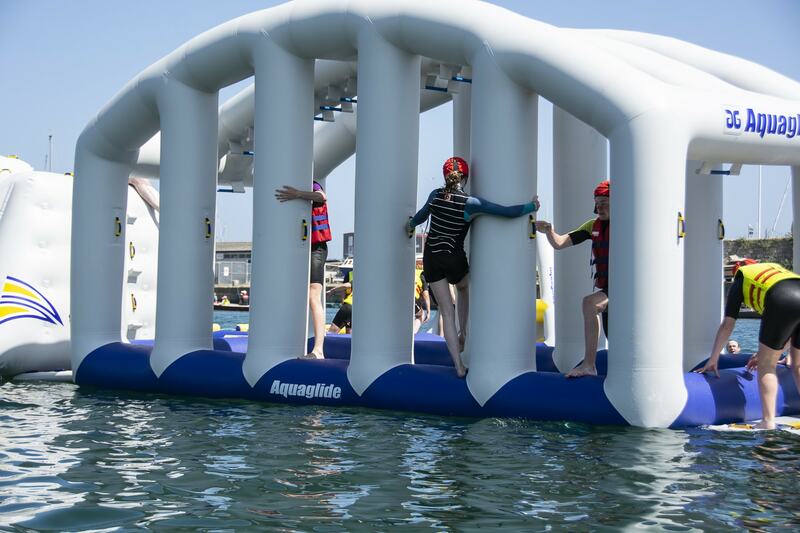 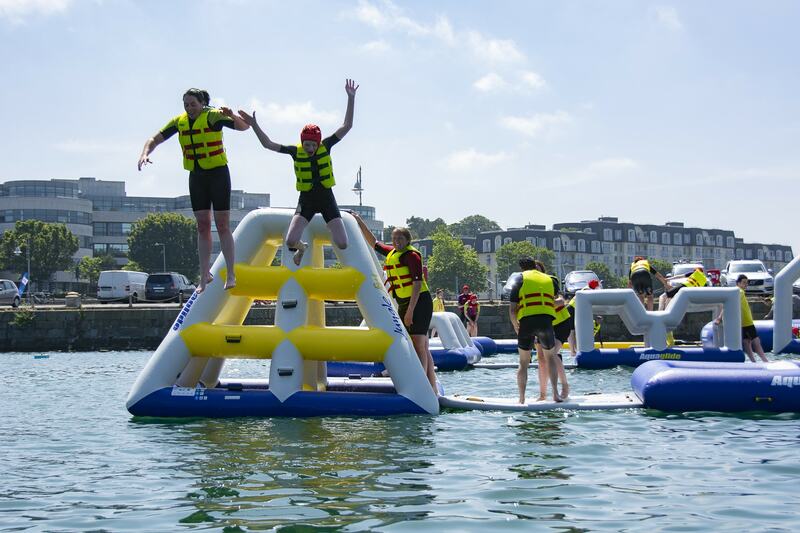 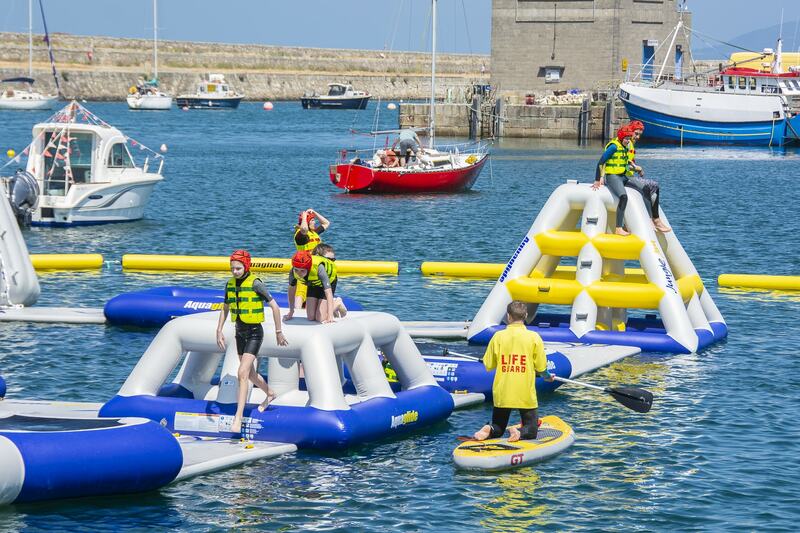 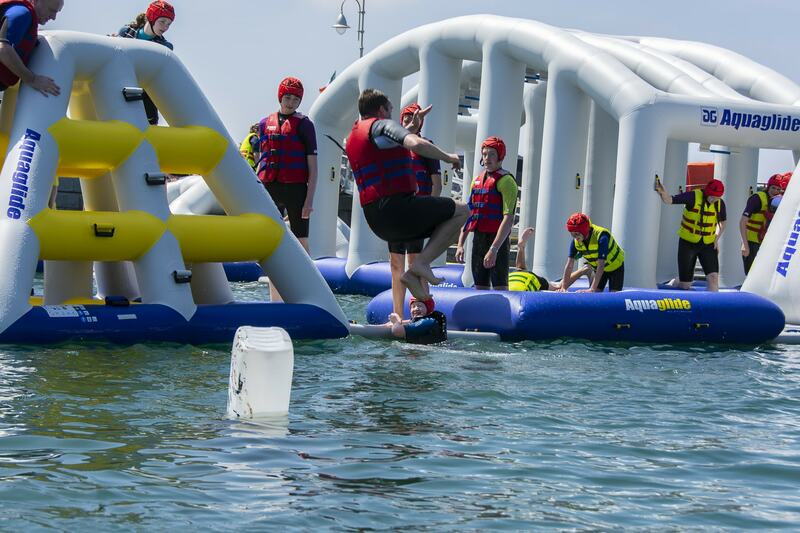 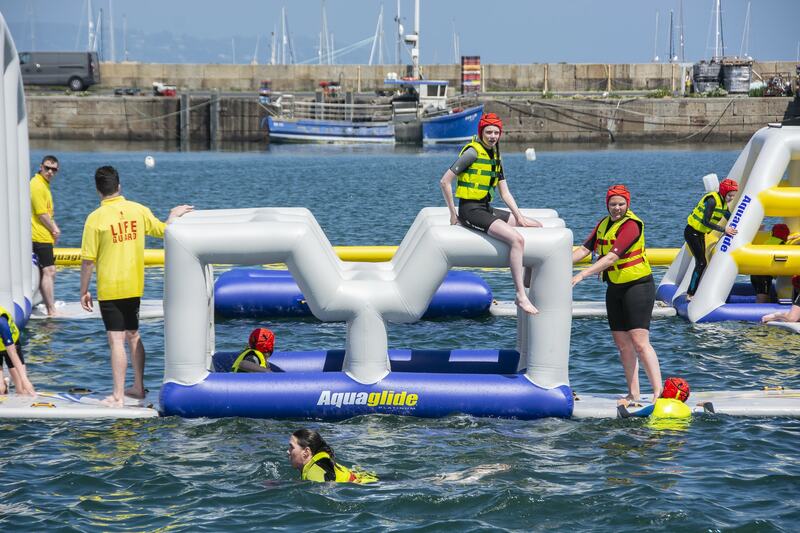 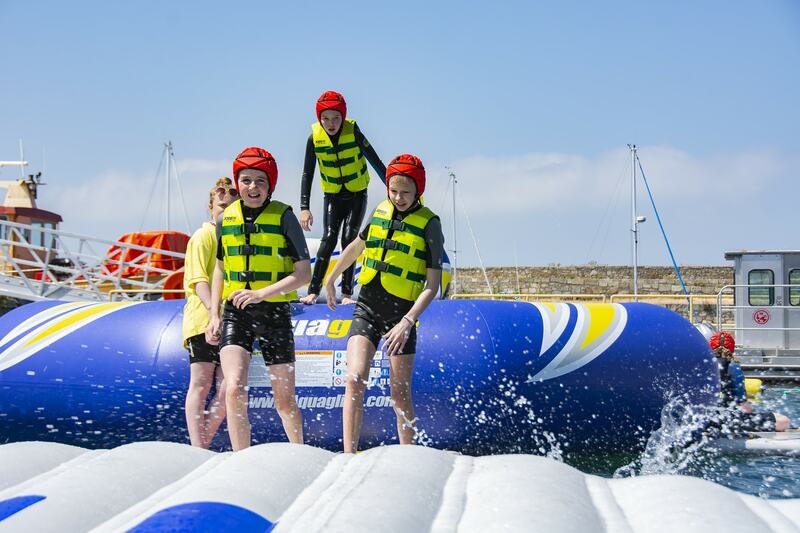 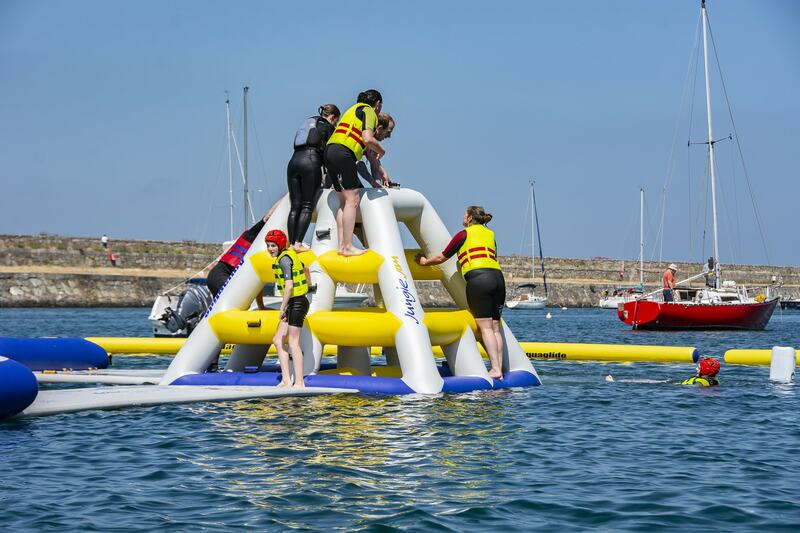 Harbour Splash, Dublin’s first inflatable aqua park is on the way and will be opening its doors to the public this week in Dún Laoghaire Harbour. 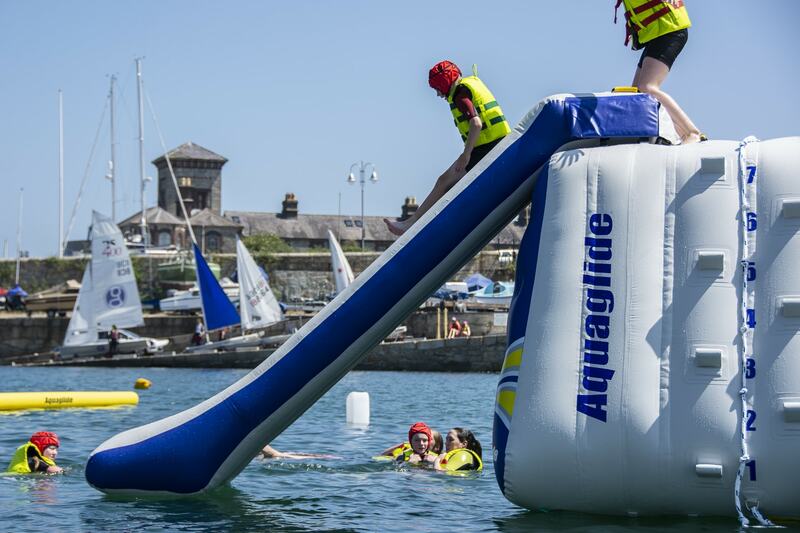 An obstacle course over water including trampolines, climbing frames, slides, monkey bars and more will be this Summer’s newest attraction to the harbour. 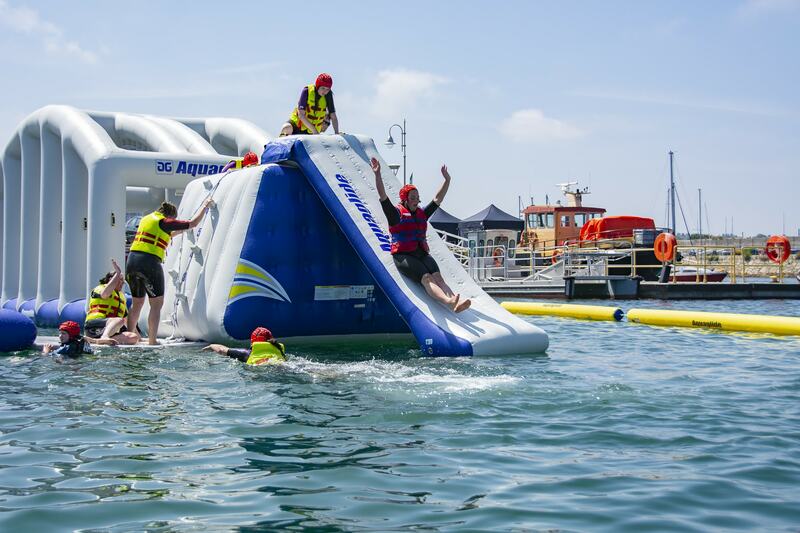 The aqua park’s grand opening will be on Saturday 7th July with the online booking system going live at http://harboursplash.ie on Monday. 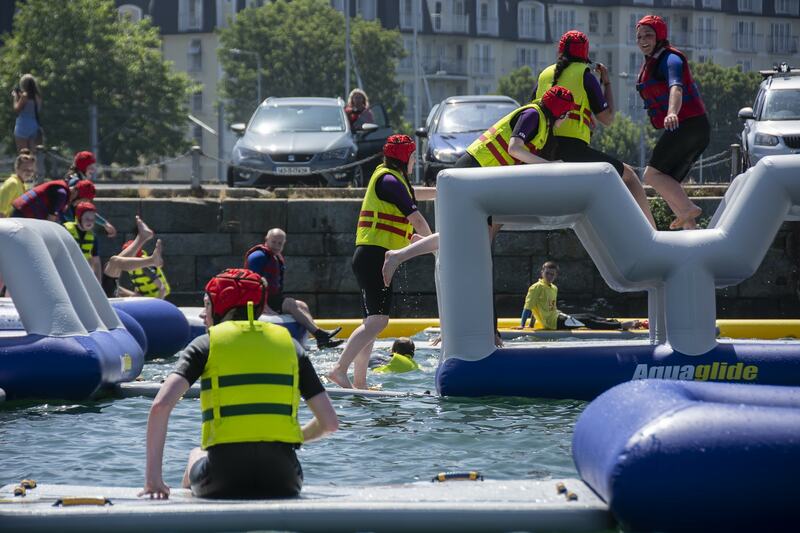 One hour long sessions are priced at €18 for under 18s and €22 for adults. 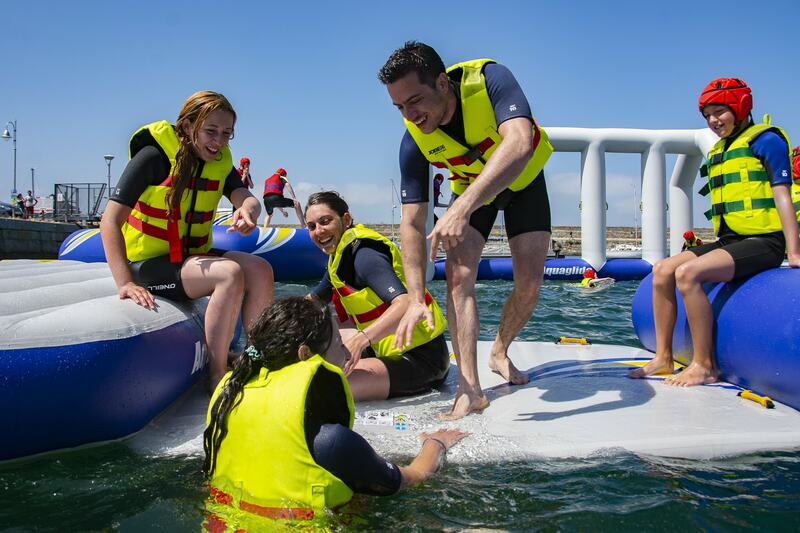 Discounts are available for groups of 15 or more. 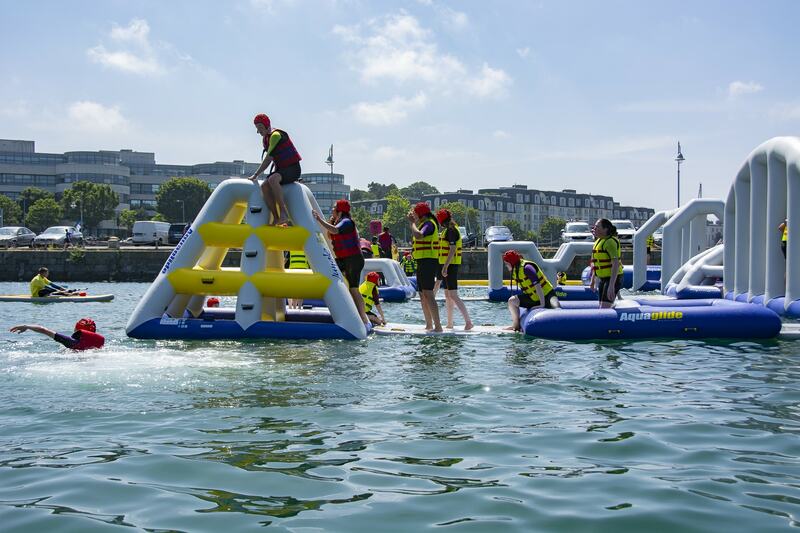 For full terms & conditions, please visit http://harboursplash.ie. 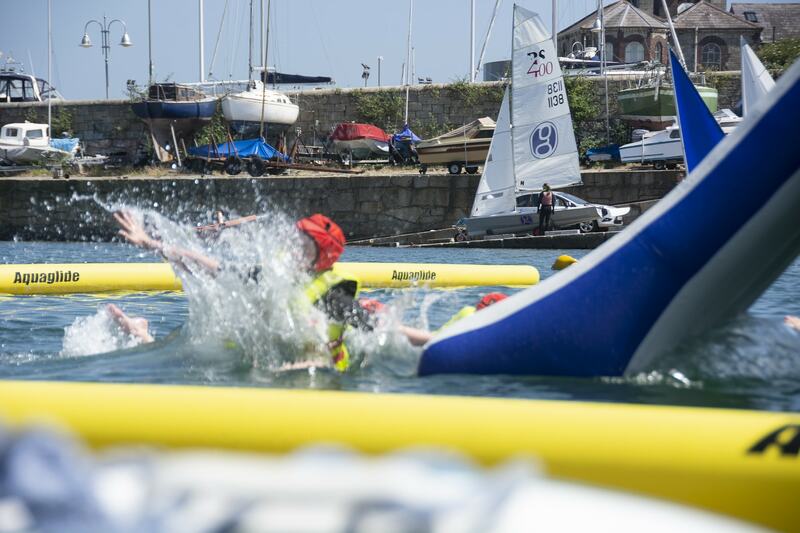 See you on the water soon, your Harbour Splash Team.